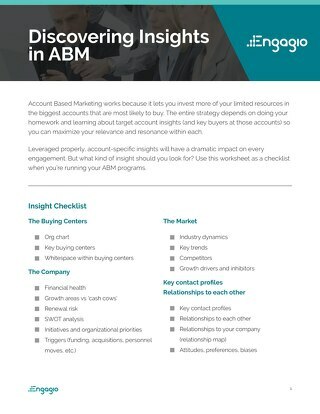 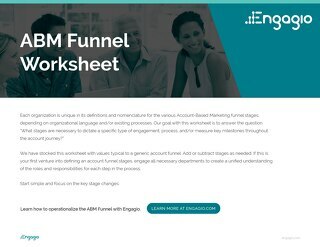 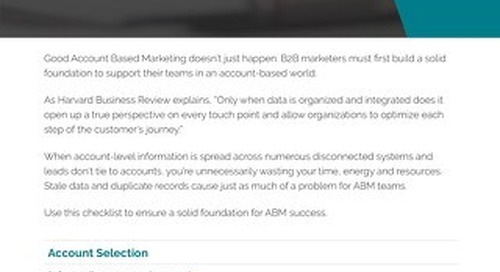 If there was one golden rule to ensure success with Account Based Marketing, it would be this: Silos don’t work. 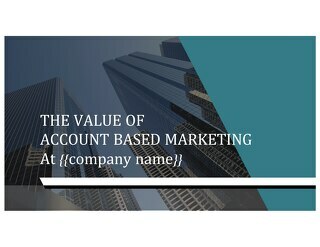 In an account-based world, landing the biggest, highest-value accounts can only be achieved when all revenue-generating disciplines are closely aligned. 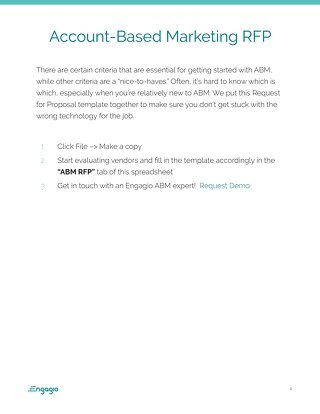 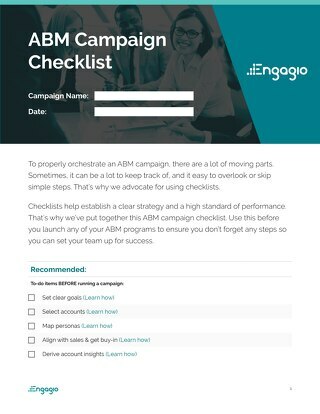 That’s why we’ve created this Sales and Marketing alignment checklist. 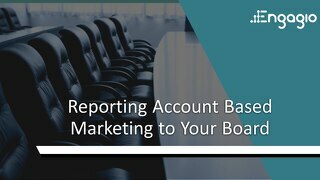 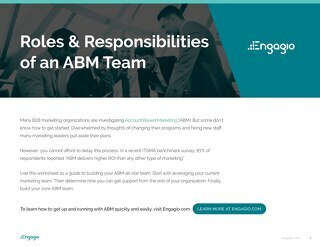 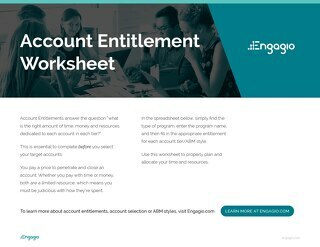 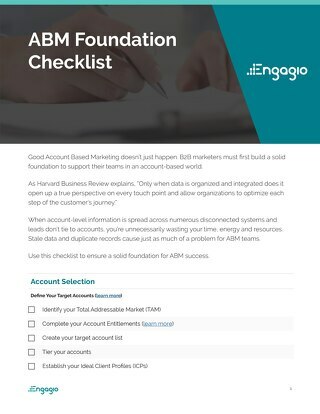 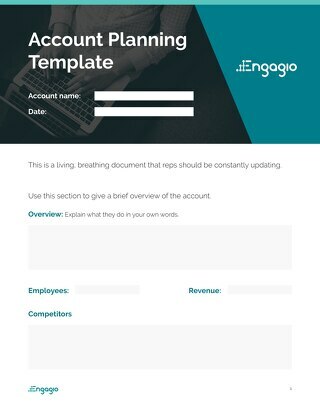 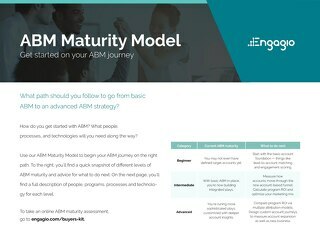 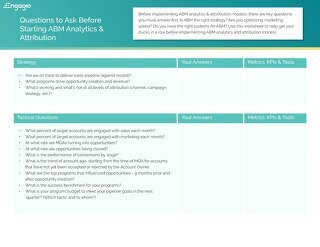 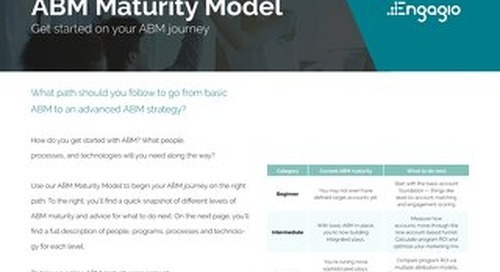 Use it to help your teams coordinate tactics and strategies to ensure successful account-based programs.